Seo póstaer faoin Nollaig atá le fáil saor in aisce ó Foinse agus an Chomhairle um Oideachas Gaeltachta agus Gaelscolaíochta (COGG). 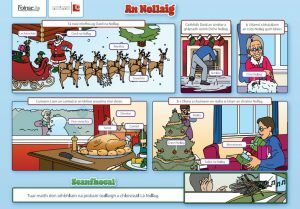 Bheadh sé an-úsáideach ag an am seo den bhliain le haghaidh obair ó bhéal faoin Nollaig. The Christmas Truce refers to the events in and around Christmas Day in 1914, during World War I, when enemies laid down their arms. They sang carols to each other and met on “no man’s land” and exchanged Christmas greetings. 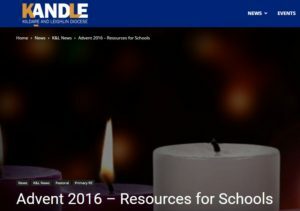 Many teachers will be familiar with The Literacy Shed website which focuses on videos as a stimulus for literacy work in the classroom. 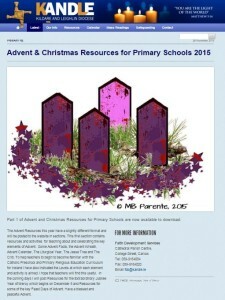 One of the sections on the website is called “The Christmas Truce“. 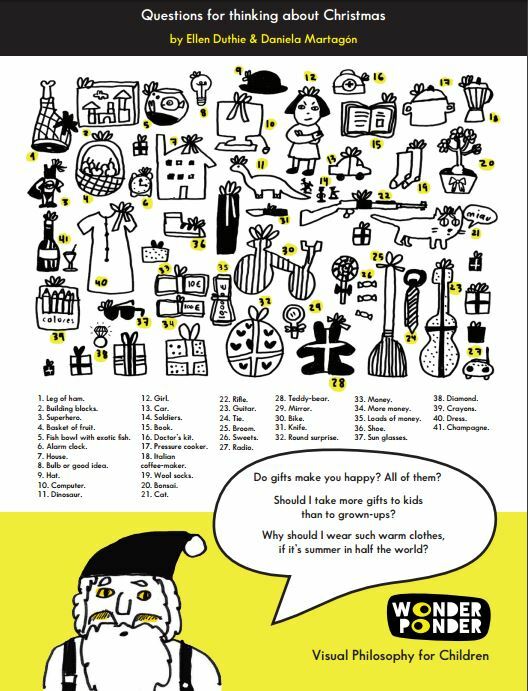 Teachers are always looking for plays to do with their class at this time of the year for the traditional Christmas concerts in schools. 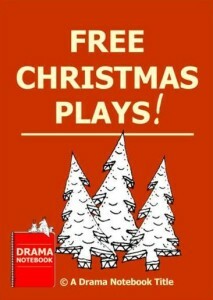 However, it’s not always easy to come across plays that are suitable. 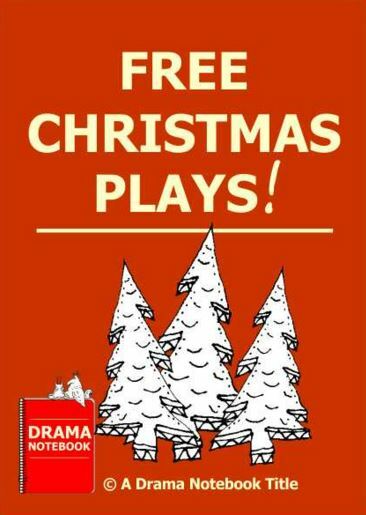 Matt Lee from the Drama Notebook website contacted me to let me know about lots of free plays that he has collated from lots of different sources on the internet. Thanks to Teaching Ideas for the tip about this website. 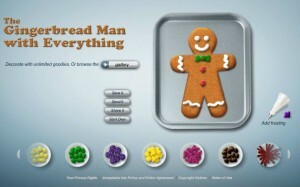 It is a site that allows you to decorate your own Gingerbread Man online. You can add frosting in lots of different colours and thickness. You can add lots of different types of sprinkles. 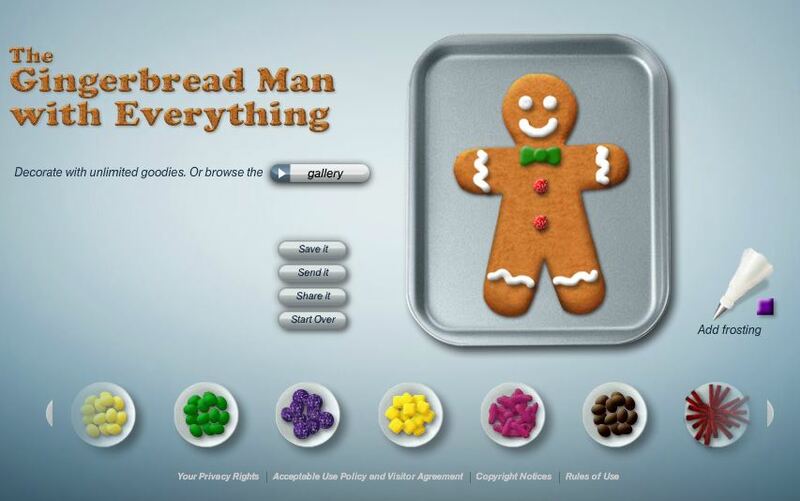 There is also a gallery of Gingerbread Man images that can serve as a starting point for your designs, including Ninja, Cowboy, 80s and lots more. 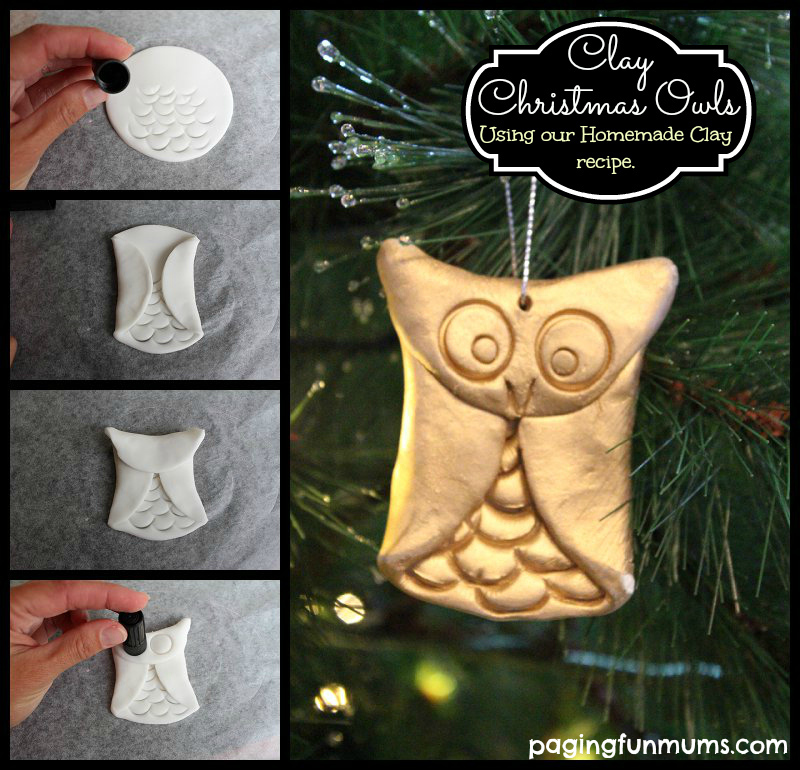 Learn how to make these beautiful, but simple, Christmas Owls using the homemade clay recipe from the Paging Fun Mums website. The owls are made from a circle of clay and would make great Christmas tree decorations for pupils to bring home from school. 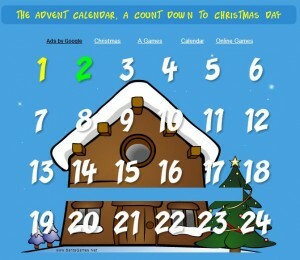 This website displays a countdown to Christmas Day telling the number of days, hours, minutes and seconds until the big day. 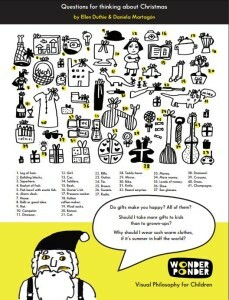 This would be great to have as a display on the IWB in the classroom and would surely excite the pupils. However, it would also be remiss of the teacher to neglect to exploit the opportunity to use this resource to teach the measures strand of the mathematics curriculum, especially the element of time.